Familiar music from Koreans’ favorite films and dramas will be played live, bringing back tears and laughter for fans. A series of concerts featuring orchestral performances of scores from the country’s most beloved visual content will be held in Seoul. As the performances are all based on visual productions, many of the concerts will have clips from the shows screened. Original soundtracks from the tvN drama “Mr.Sunshine” will be played at the Lotte Concert Hall on Feb. 24. 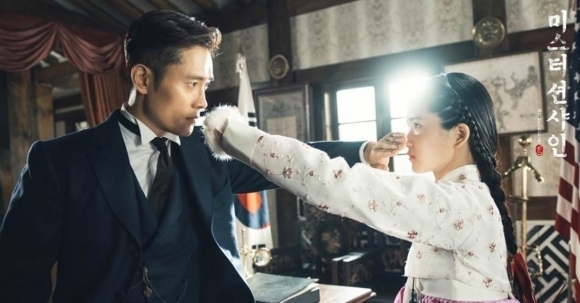 The period drama, starring actors Kim Tae-ri and Lee Byung-hun, marked the highest viewership rating of 23.24 percent for its last episode aired in September. Singers, including Park Hyo-shin and Baek Ji-young, who sang for the production will take the stage, backed by orchestral performance. Conductor Ahn Du-hyun will lead the Arts Symphony Orchestra, along with violist Steve Lee, cellist Song Min-je and pianist Lee Hyun-jin. The orchestra will also stage another fantasy to real-life performance with scores from the hit Japanese drama “Nodame Cantabile” at the Lotte Concert Hall on March 24. “Nodame Cantabile” is a popular Japanese cartoon series based on the life of students at a college of music. The story was adapted into a Japanese drama and was remade in Korea in 2014, under the name “Cantabile Tomorrow,” starring actor Park Bo-gum. As the story directly deals with classical music, the mentioned pieces are to be played at the performance. For those who are more into film music, the Los Angeles Philharmonic will hold a concert entitled “Celebrating John Williams” at the Olympic Gymnastics Arena in eastern Seoul on March 17, in tribute to renowned film composer John Williams. 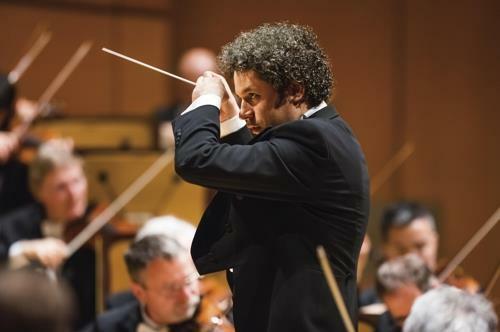 Led by rising star conductor Gustavo Dudamel, the orchestra will perform emblematic film scores from “Harry Potter,” “Star Wars” and other Hollywood blockbusters.